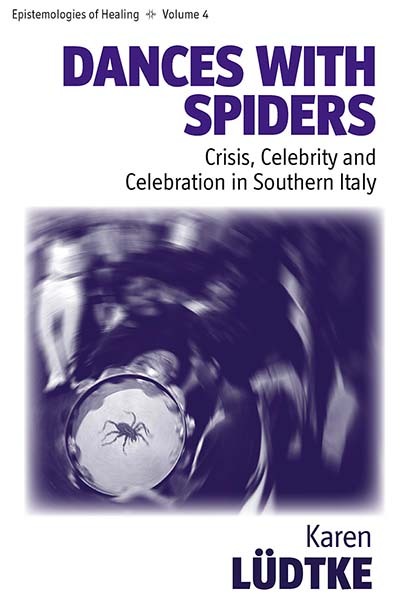 For centuries, the rite of the tarantula was the only cure for those ‘bitten’ or ‘possessed’ by the mythic Apulian spider. Its victims had to dance to the local tarantella or ‘pizzica’ for days on end. Today, the pizzica has returned to the limelight, bringing to the forefront issues of performance, gender, identity and well-being. This book explores how and why the pizzica has boomed in the Salento and elsewhere and asks whether this current popu- larity has anything to do with the historic ritual of tarantism or with the intention of recovering well-being. While personal stories and experiences may confirm the latter, a vital shift has appeared in the Salento: from the confrontation of life crises to the vibrant promotion and celebration of a local sense of identity and celebrity. Karen Lüdtke received her DPhil in Social Anthropology from the University of Oxford. Aspects of her research on the performance arts and well-being in the context of the Salento have been published in the edited volumes Music as Medicine(Ashgate, London) and Performing Ecstasies(Institute for Mediaeval Music, Ottawa).